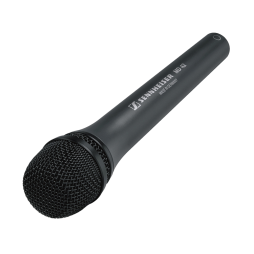 The Sennheiser 416 is an industry-standard compact, directional condenser microphone. 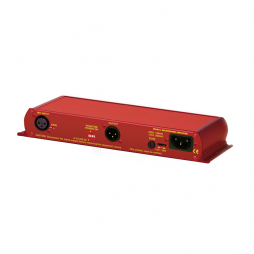 Suitable for for both ENG/broadcast and drama use, this has become a popular choice amongst self-shooters and professional sound engineers alike. 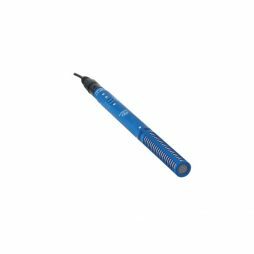 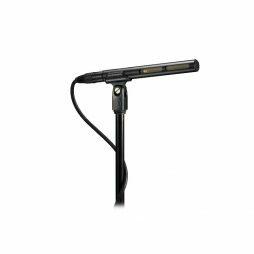 A versatile stick mic built with excellent vocal reproduction in mind and delivering warm, crystal-clear tones. 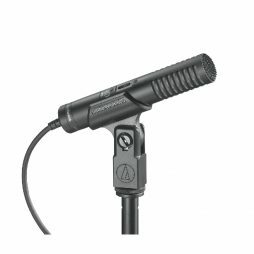 A compact condenser microphone with a built-in mini-jack output. 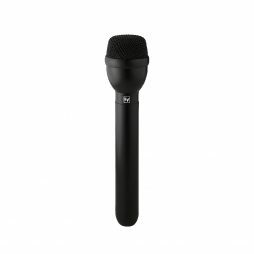 Powered by a single AA battery and supplied with a cold-shoe mount, this microphone is ideal for DSLT shooting. 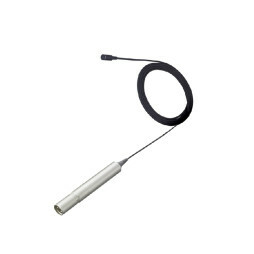 The ECM-77B is the broadcast standard omni-directional lapel microphone. 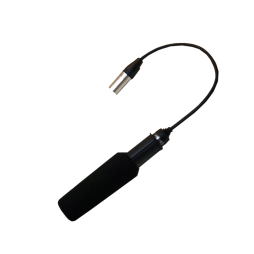 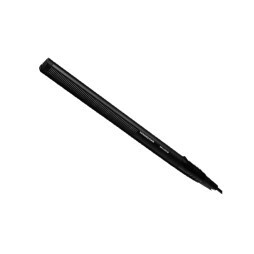 Suitable for use as an interview microphone, this discreet microphone keeps your subject’s hands free. 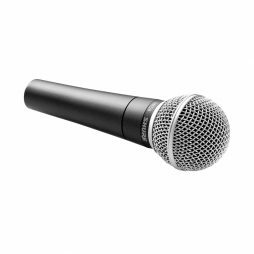 As this microphone is wired rather than transmitting a radio signal, the ECM-77B is a popular choice when there are multiple channels or reliability is key. 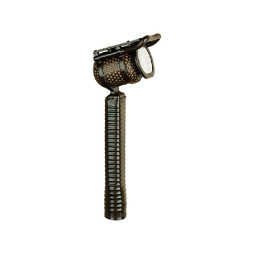 The industry-standard interview microphone used to capture the words of everyone from “the President of the United States to the family next door”. 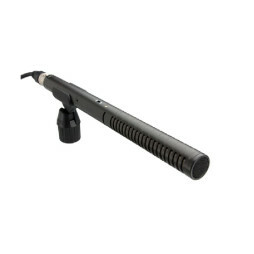 Rode’s NTG-2 is lightweight enough to be mounted directly onto most cameras, making this a popular microphone for ENG and broadcast-style productions. 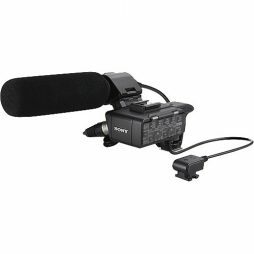 Supplied as standard with our Sony PMW-300 kits, this microphone is available individually and is popular on jobs shooting with everything from DSLRs to Alexas.